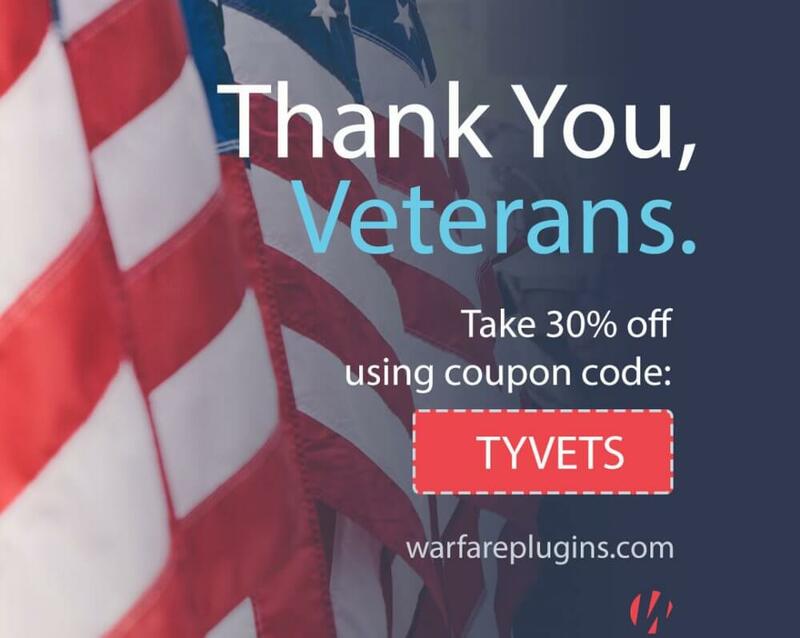 Home » Blog » Social Media » Social Warfare 24-hour Veterans Day Sale! Why do I use Social Warfare Pro on my most important sites? 9) And Social Warfare Pro offers conditional use of the Yummly share button only on recipe/food categories. I use this feature on my BarbaraFeldman.com blog. You can read about my experience with Social Warfare here: How to Save Social Shares when Moving from HTTP to HTTPS, and How to Fix an Incorrect Facebook Share Image.